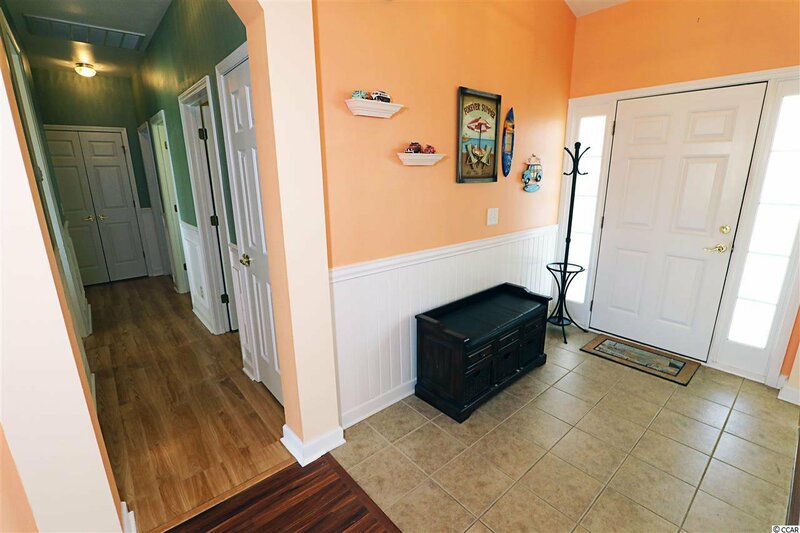 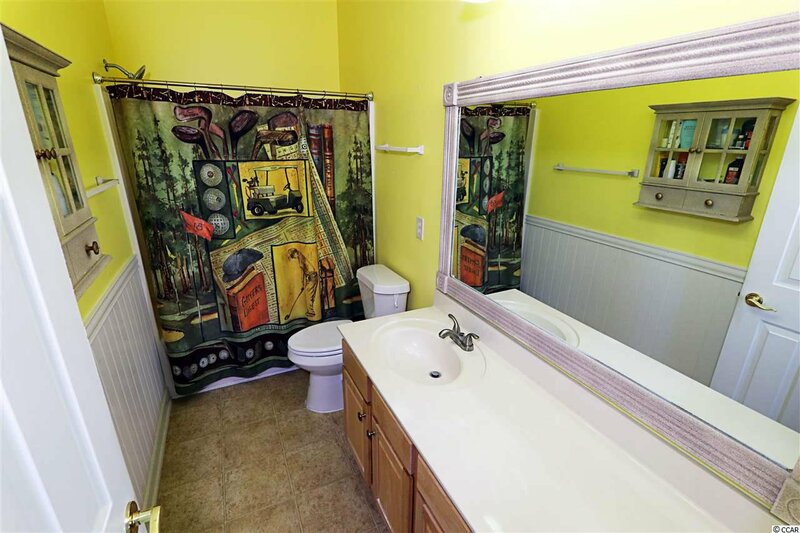 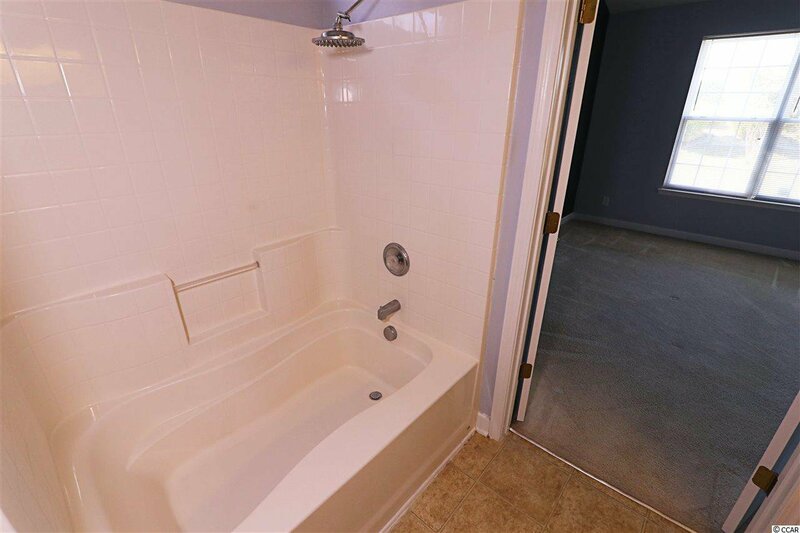 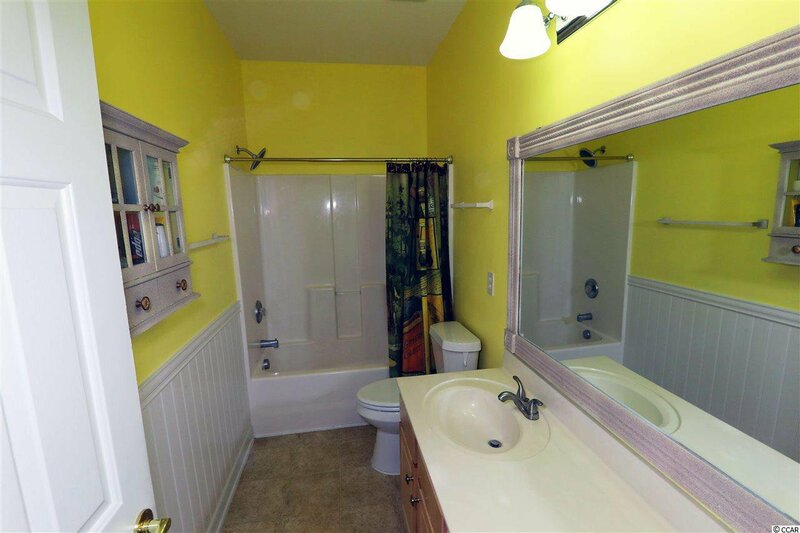 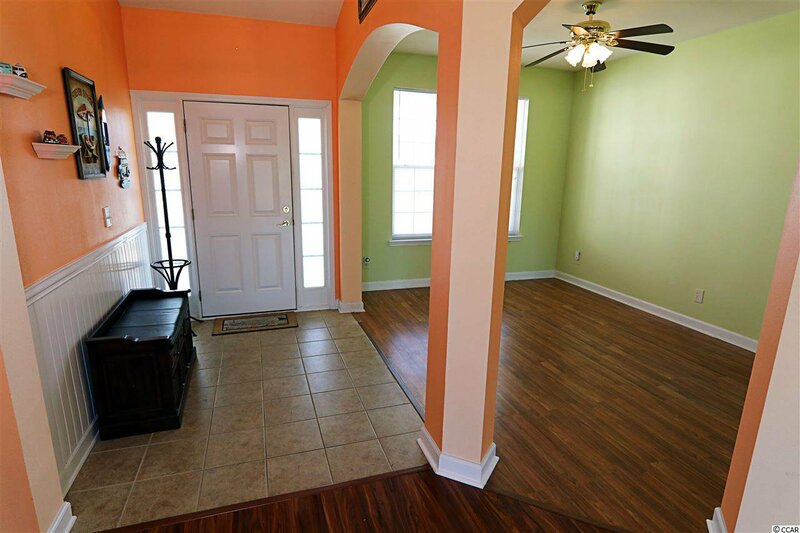 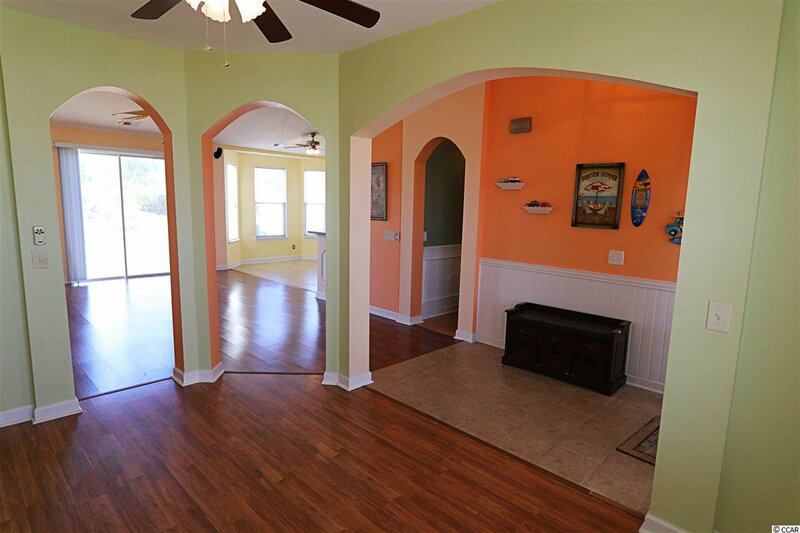 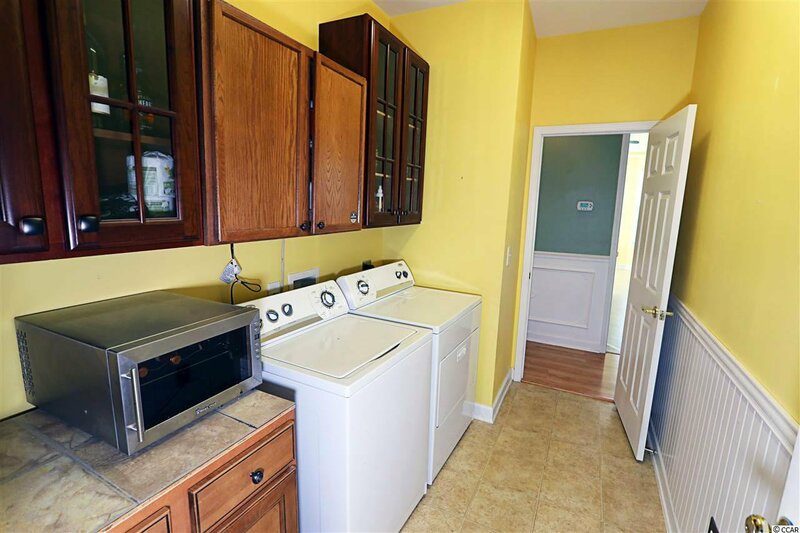 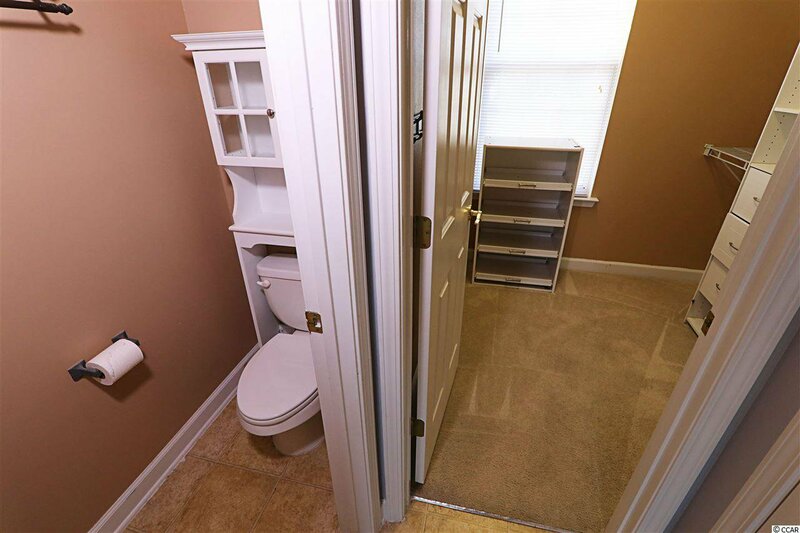 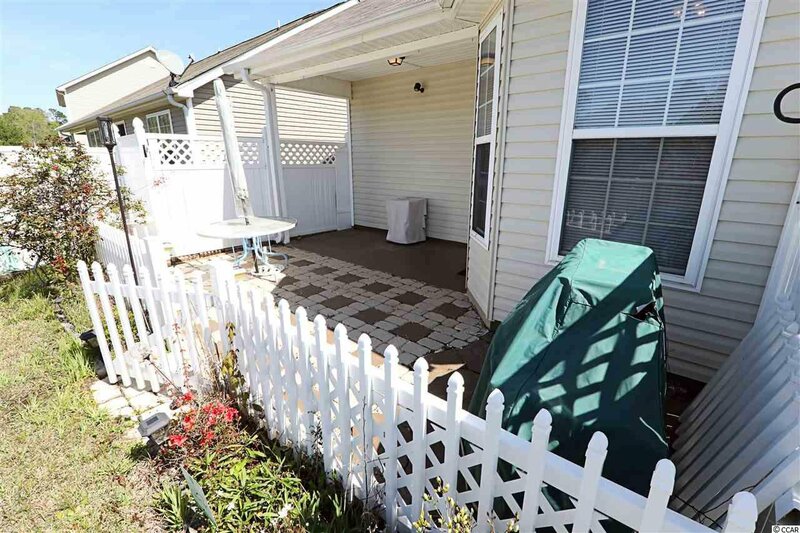 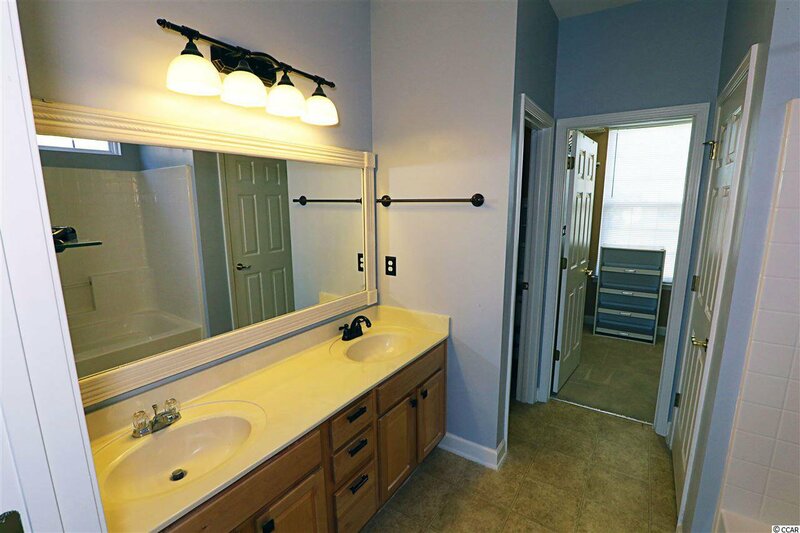 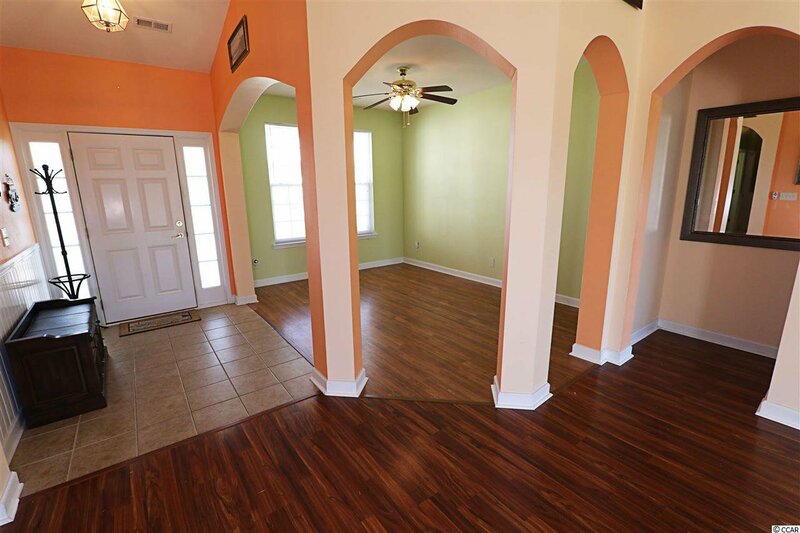 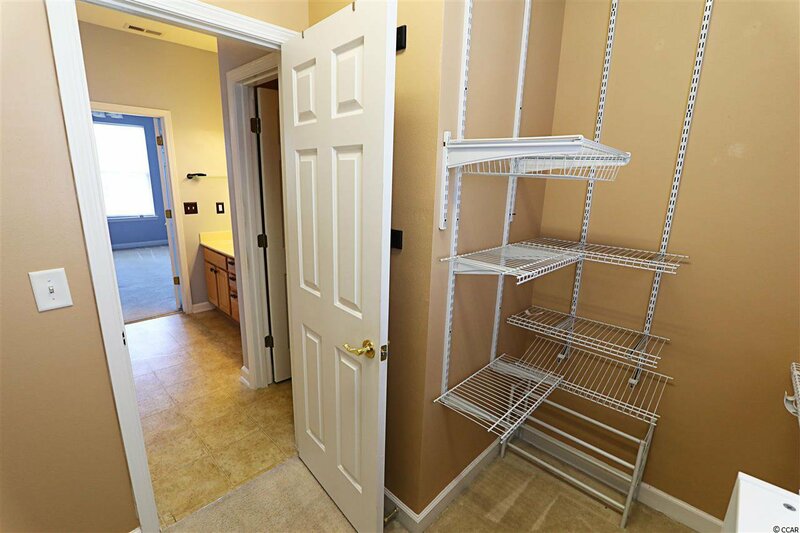 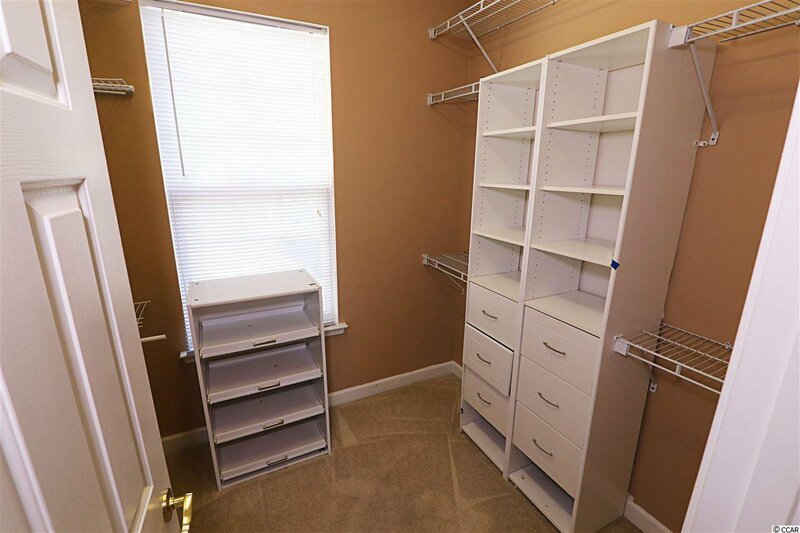 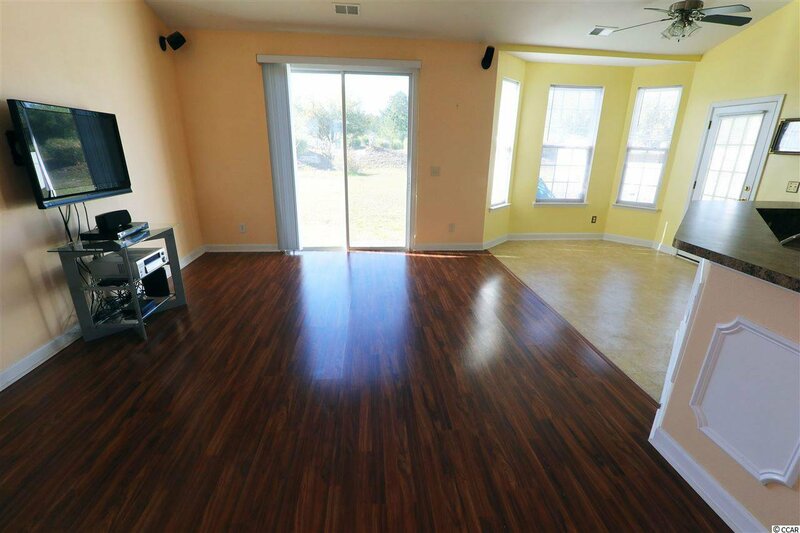 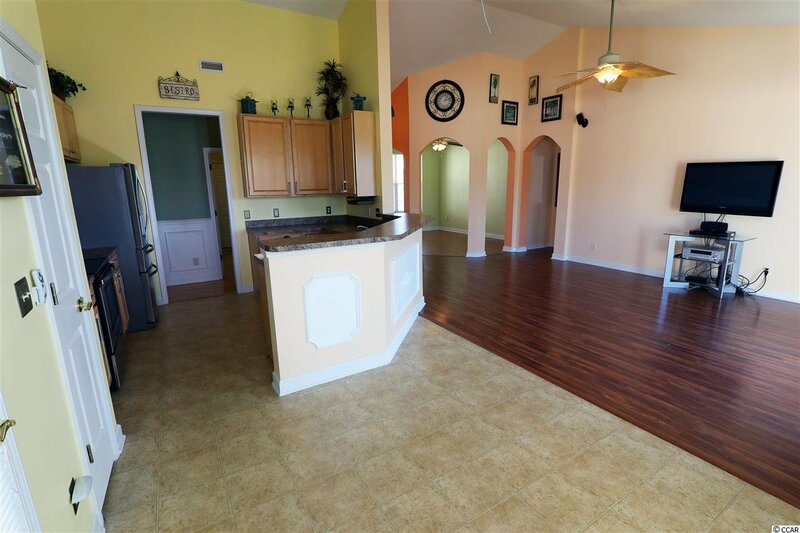 This beautifully kept 3 bed, 2 bath home has been completely updated over the last two years. 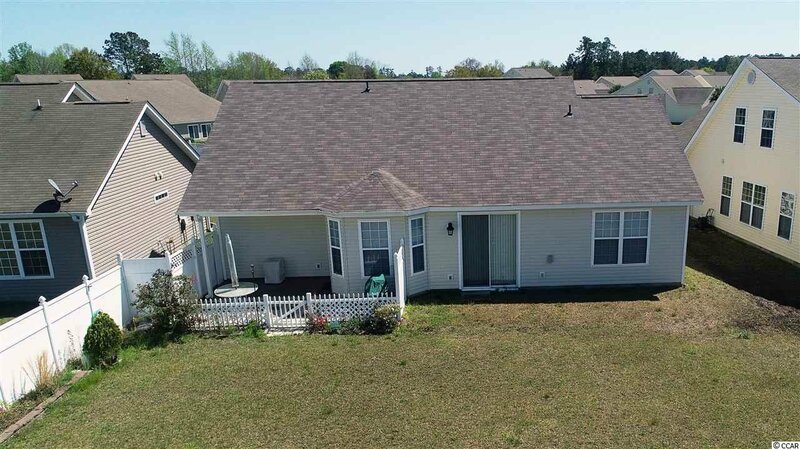 With a brand new roof, HVAC and water heater, this home is the perfect move in ready opportunity. 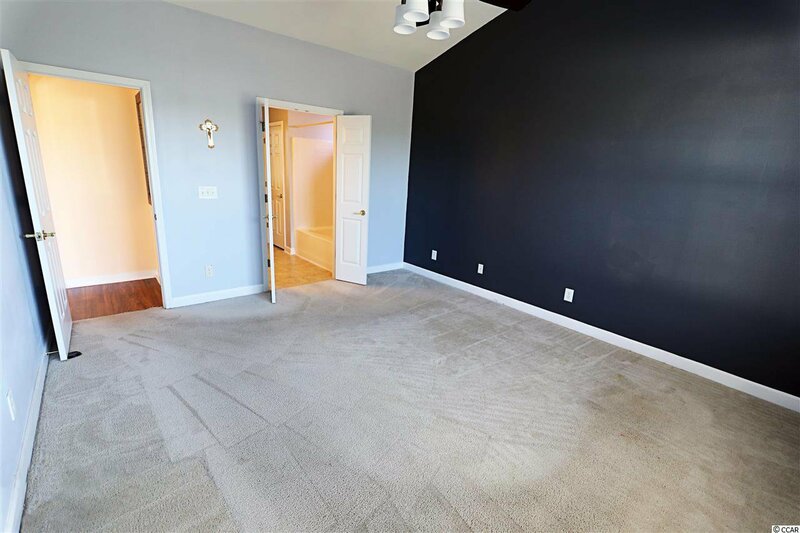 Enter into a welcoming open floor plan with a formal dining room, spacious living room and an expanded bump out breakfast nook. 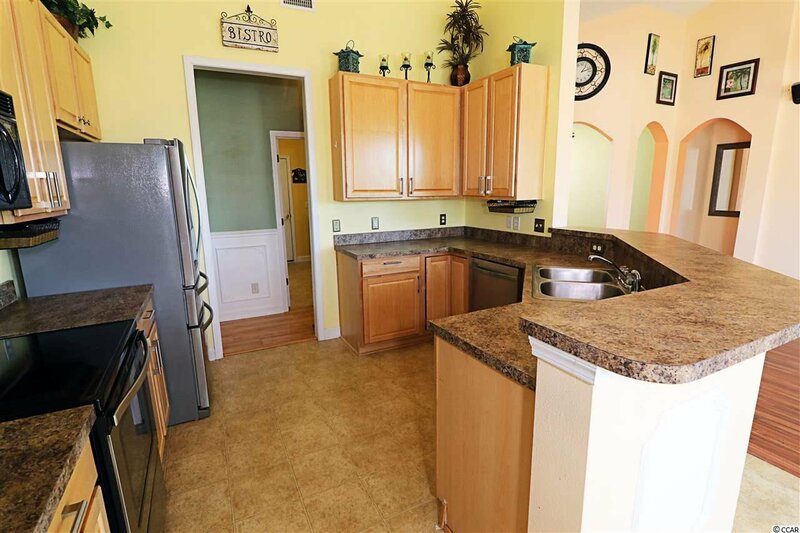 With vaulted ceilings and plenty of windows, this home has a bright and airy feeling throughout.The kitchen offers stainless-steel appliances, an abundance of counter-space and breakfast bar that can seat up to four. 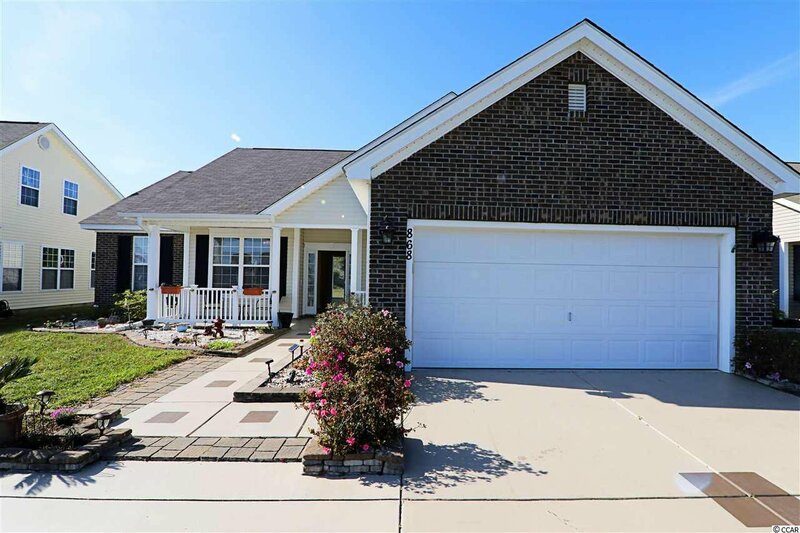 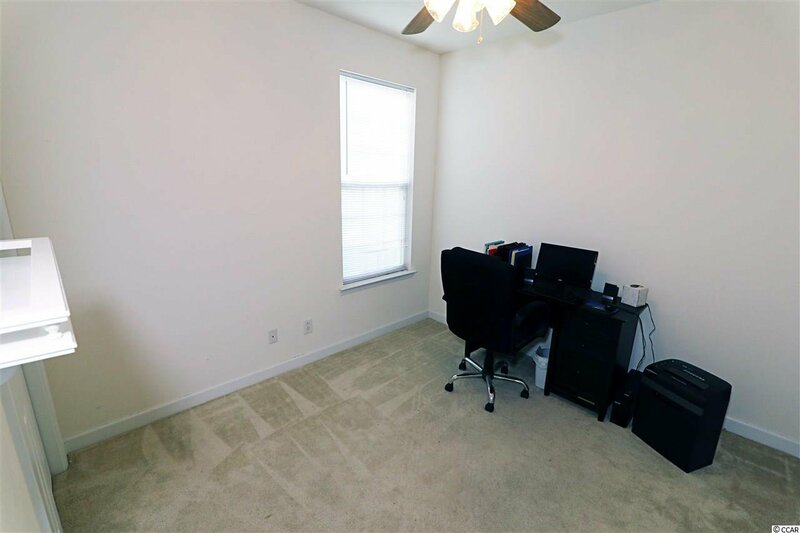 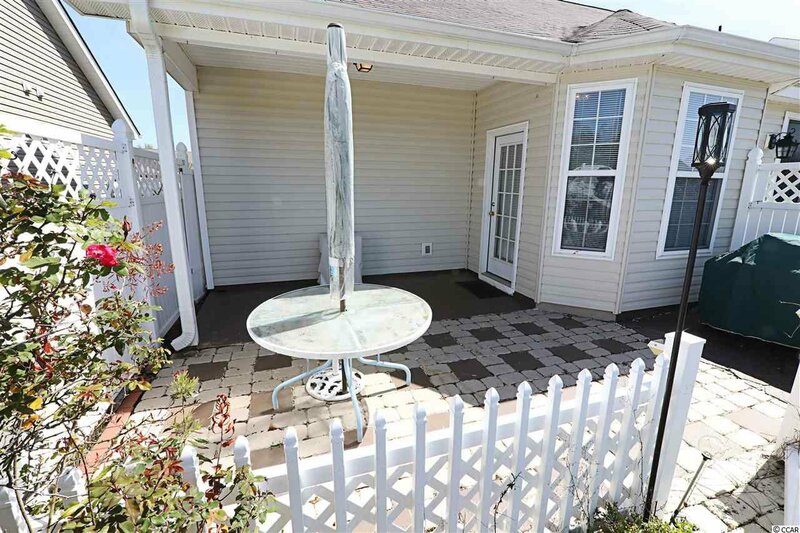 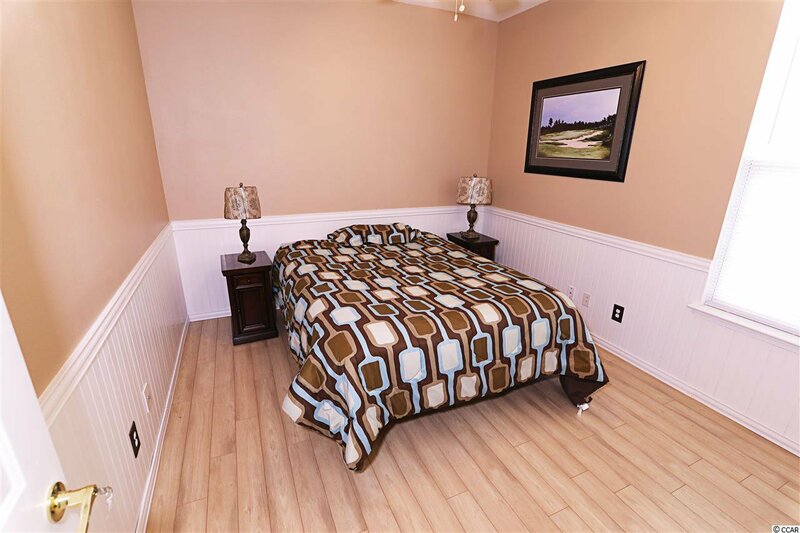 Additional features include upgraded flooring, waynes coating in several rooms, upgraded kitchen hardware, an extended patio with fence, extensive brick work and landscaping, surround sound wiring and a finished garage with adjustable shelving. 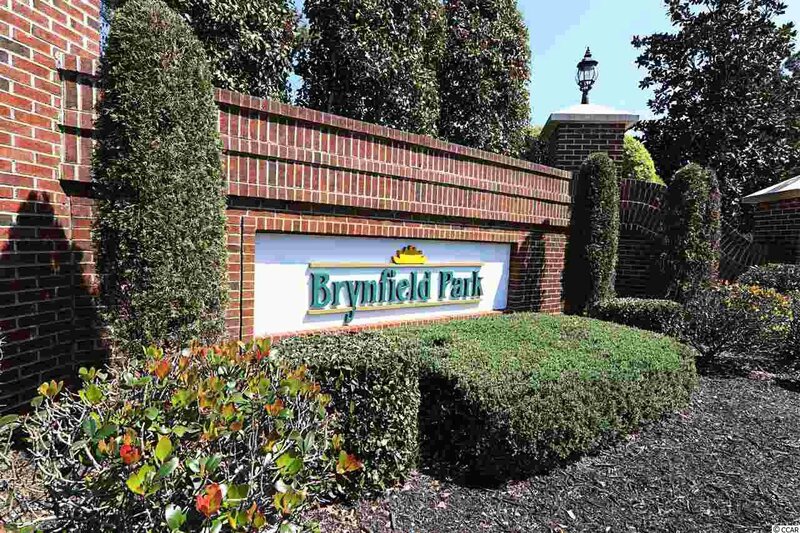 The Brynfield Park Neighborhood can be accessed by both Highway 544 and 707, and it is close to both Highways 17 and 31. 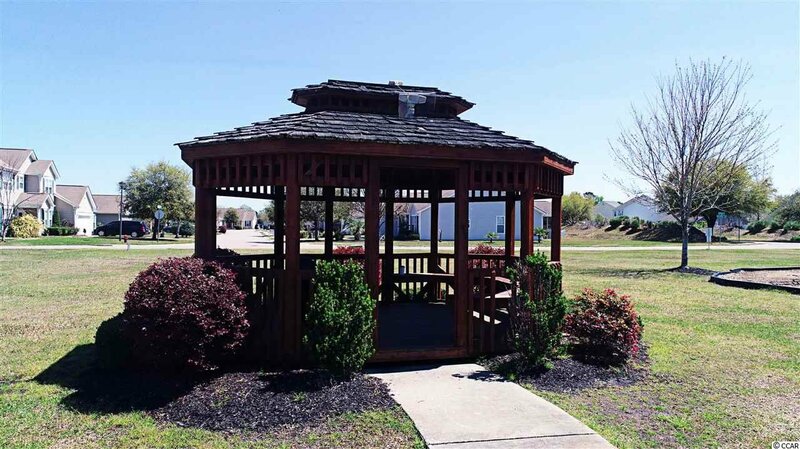 Reasonable HOA fees include a pool, gazebo, kids playground . 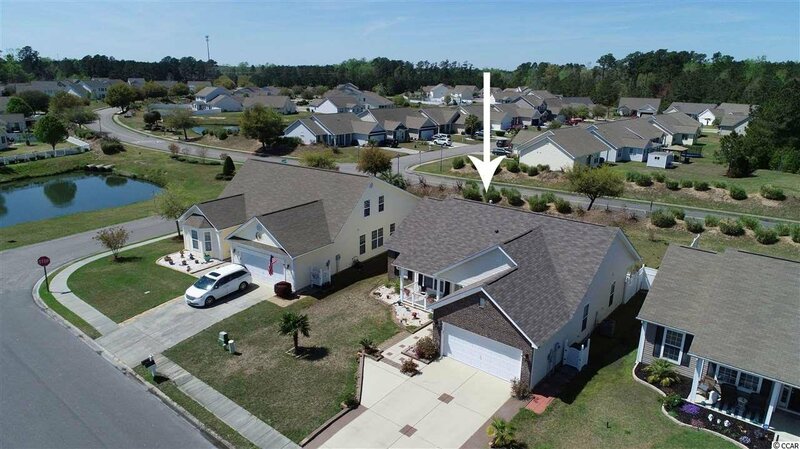 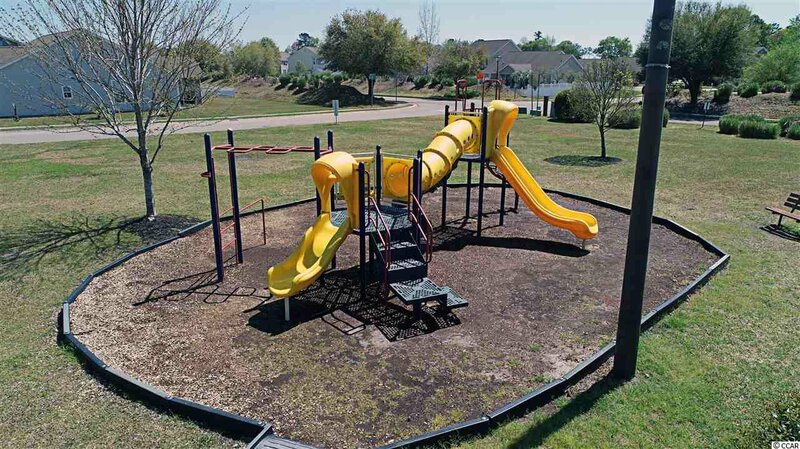 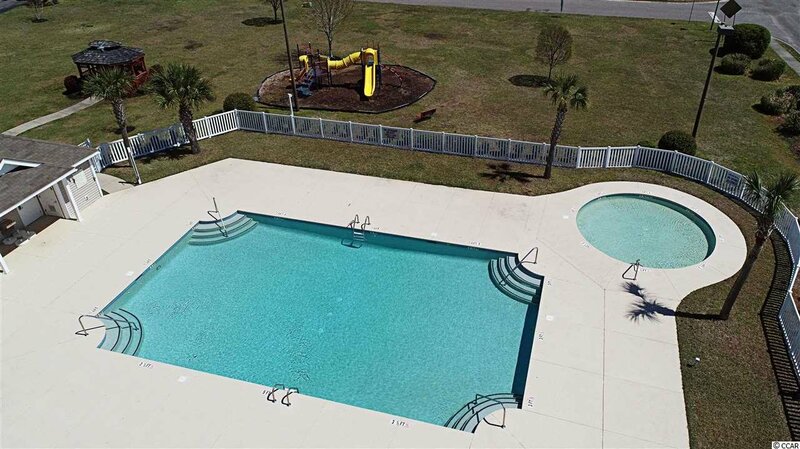 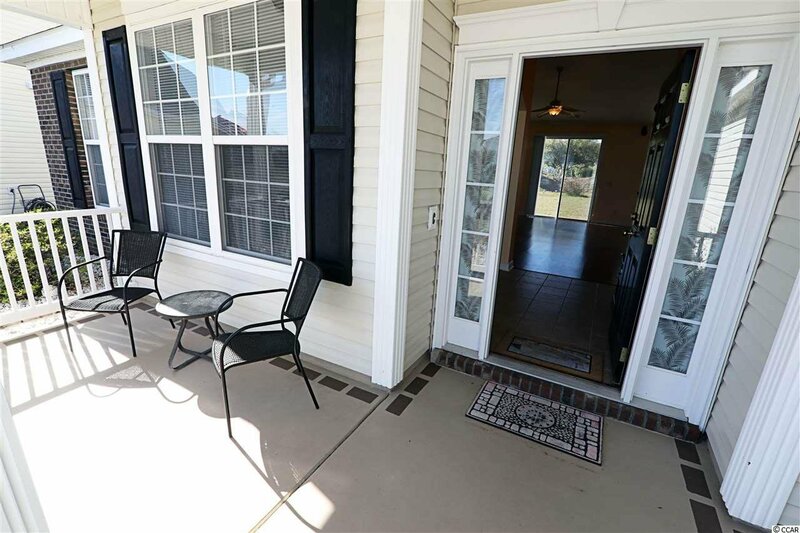 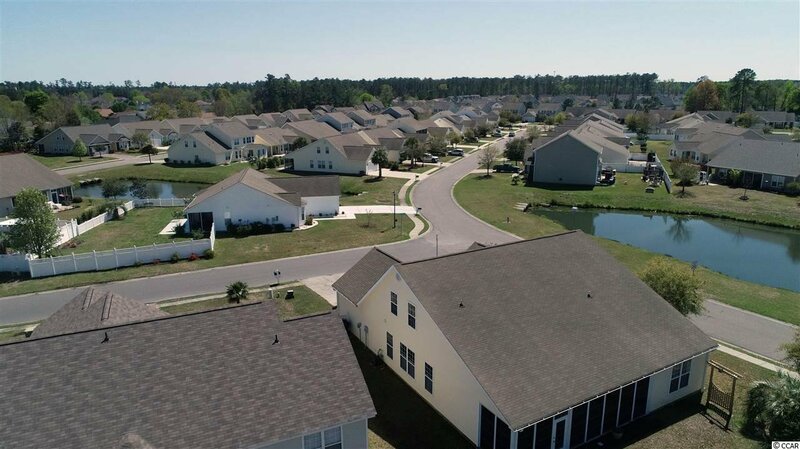 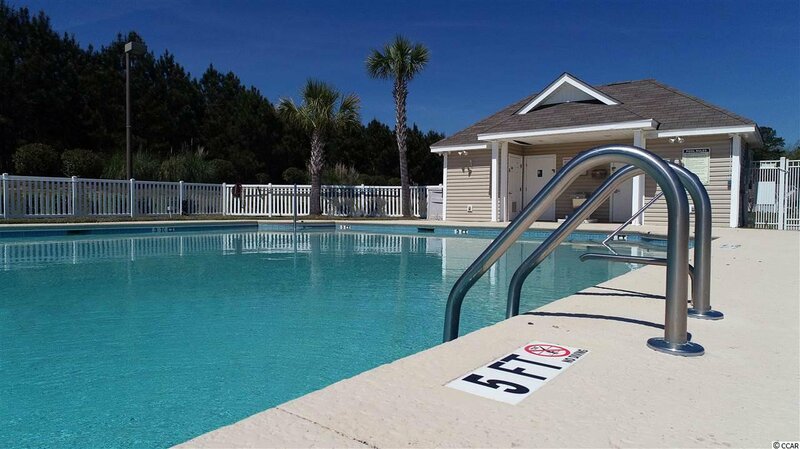 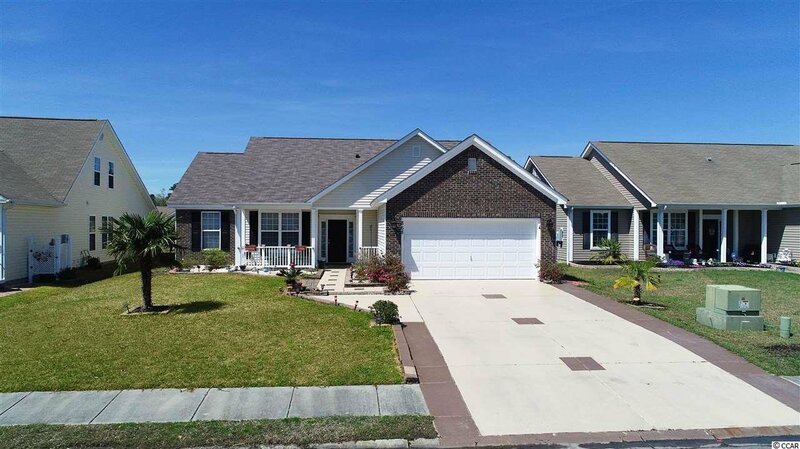 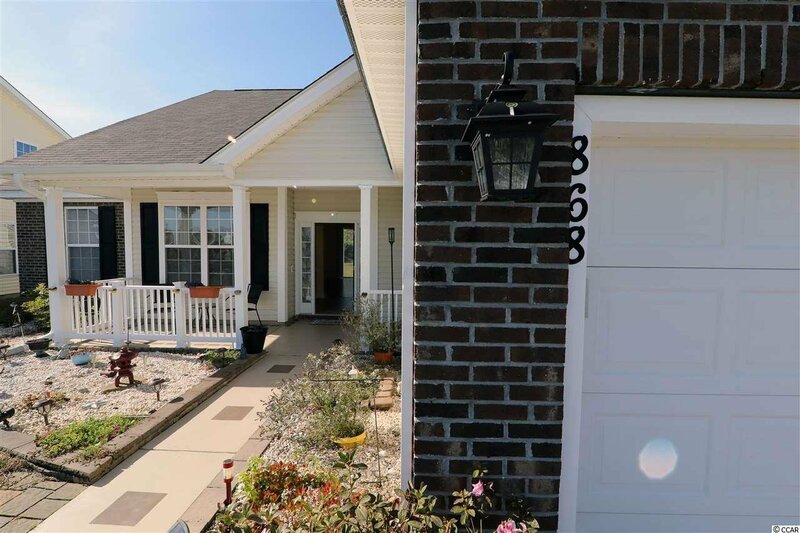 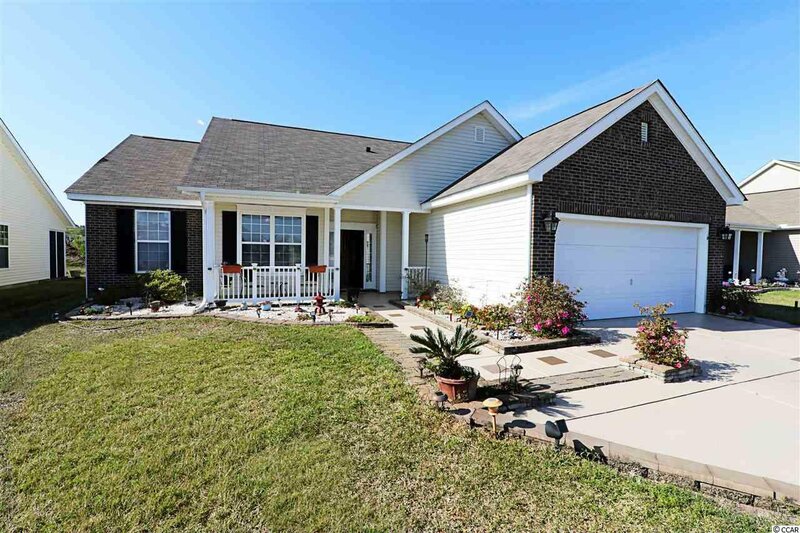 Brynfield Park is in the award winning St James School District and is just minutes from all the activity being only a few miles from the beach, Market Common, the airport, shopping and dining at some of the most fabulous restaurants on the Grand Strand. 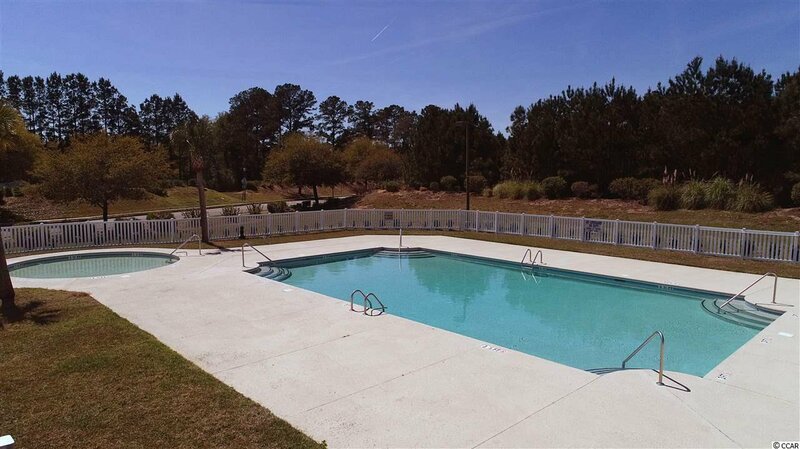 Perfect full-time residence, second home or investment property. 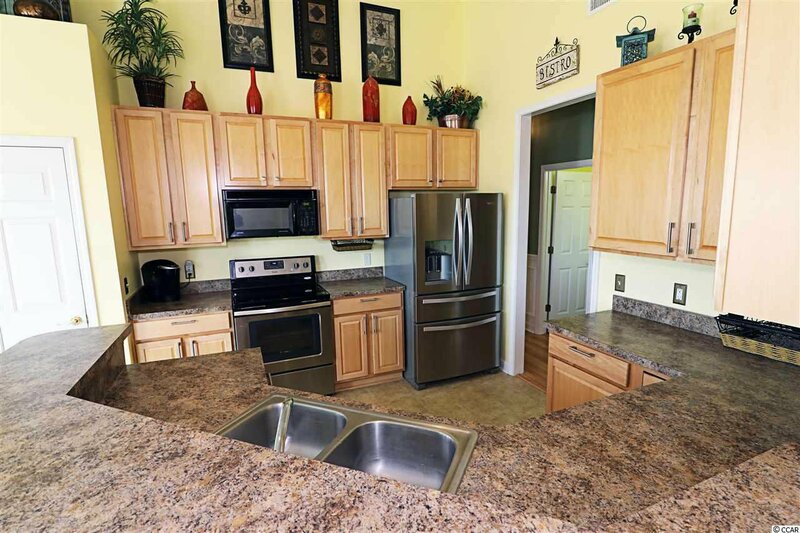 We are excited for you to take a look! 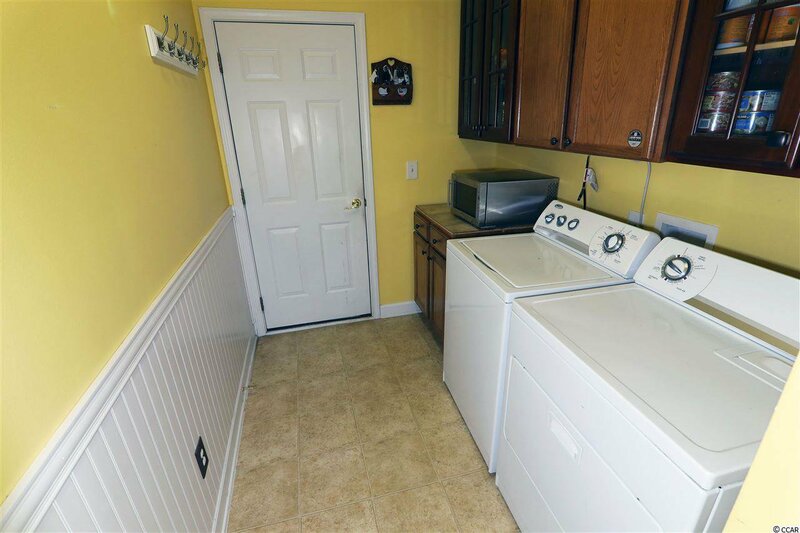 Range, Dishwasher, Garbage Disposal, Refrigerator, Microwave, Breakfast Bar, Pantry, Breakfast Nook, Freezer, Stainless Steel Apps.